Take action for wolves in Wisconsin, Minnesota, Michigan and Wyoming to oppose anti-wolf delisting rider. U.S. senate bill S.2012 – Energy Policy Modernization Act of 2015 114th Congress (2015-2016) has the notorious anti- wolf rider attached to it, Senate amendment 3033 to senate amendment 2953 proposed by rebublican Senator Ron Johnson. This amendment calls for removing wolves from the endangered species list in the following states: Wisconsin, Minnesota, Michigan and Wyoming. Further adding that no judge can interfere with this delisting. The amendment turns back the handling of wolf management to states that cannot be trusted to manage an endangered species such as the iconic wolf. Wisconsin used dogs to hunt down wolves without any regard for safety of the free ranging packs of hound dogs and this amounted to nothing more than promoting dog on wolf fights. Minnesota allows the use of snare traps to capture & slowly strangle a wolf, that causes suffering and pain. Wyoming had a shoot to kill order out on their wolves. These examples prove these states cannot be trusted to manage an endangered species like the iconic wolf. Click here to find out ‘who is your senator’ then click here to get telephone numbers and emails of your senators. Alternatively, you may phone the United States Capitol switchboard at (202) 224-3121. A switchboard operator will connect you directly with the Senate office you request. Click here to use easy email democracy.io forms. SEC. ____. 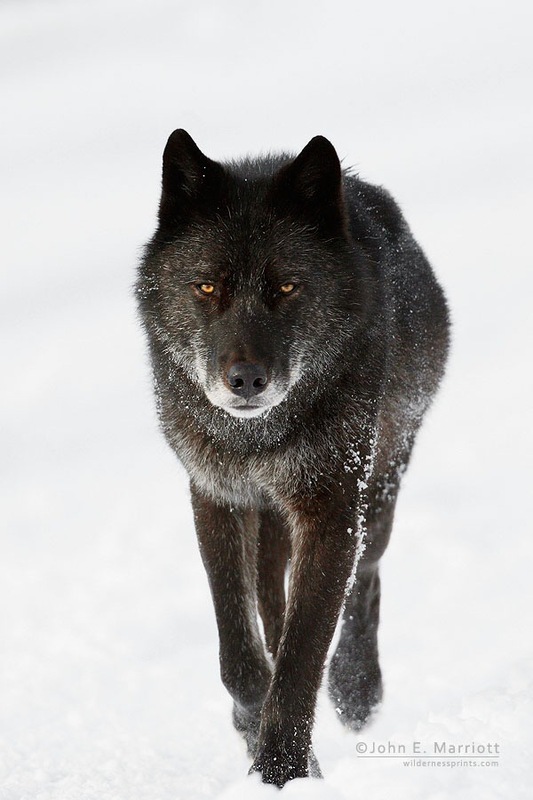 REISSUANCE OF FINAL RULES REGARDING GRAY WOLVES IN THE WESTERN GREAT LAKES AND WYOMING. (Canis lupus) in the Western Great Lakes” (76 Fed. Reg. Peaceful coexistence and responsible environmental stewardship for living with wildlife will be man’s greatest achievement. Bridging the gap between opponents and supporters to create a tolerance for the Mexican gray wolf and its population recovery.